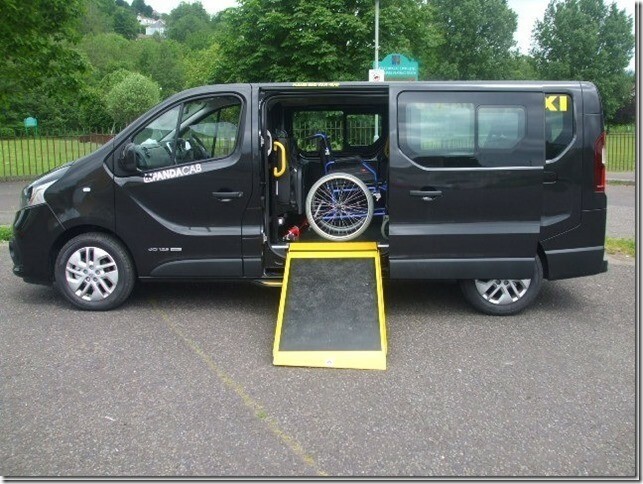 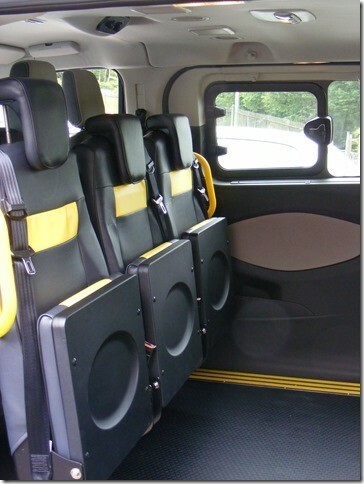 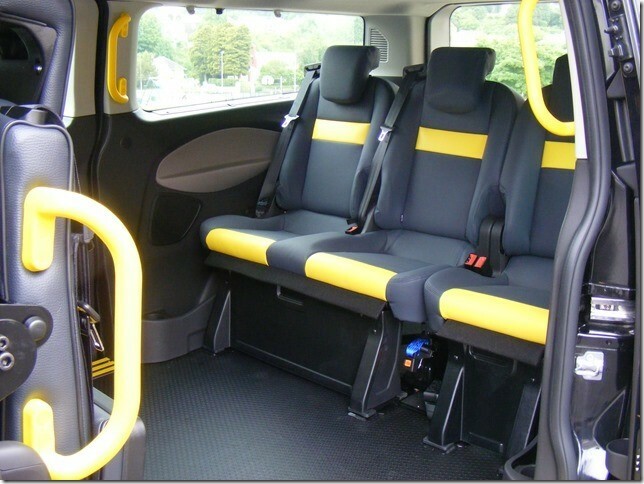 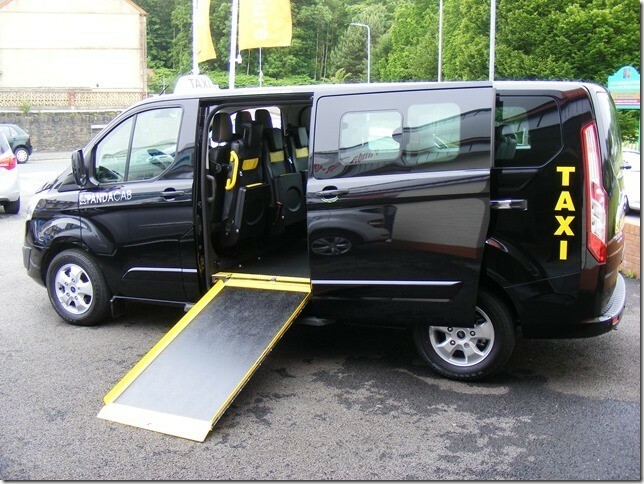 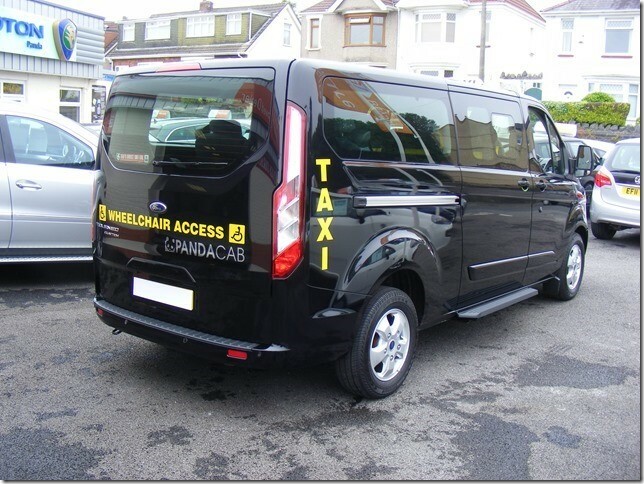 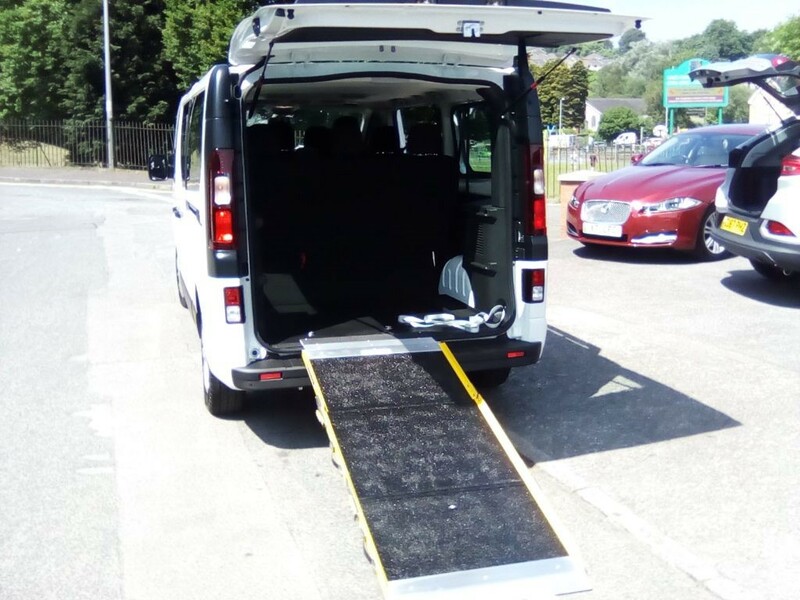 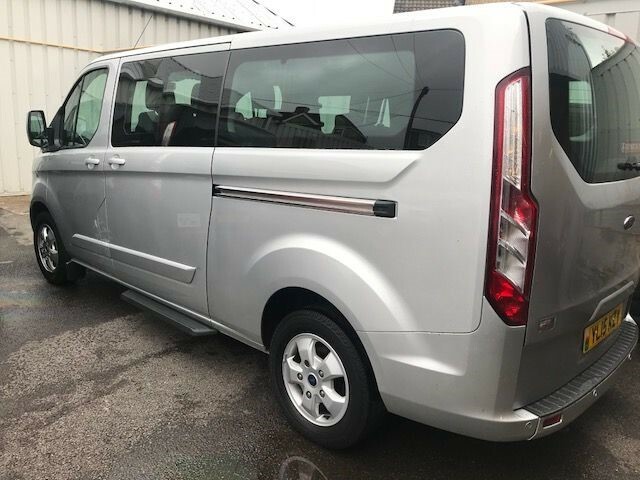 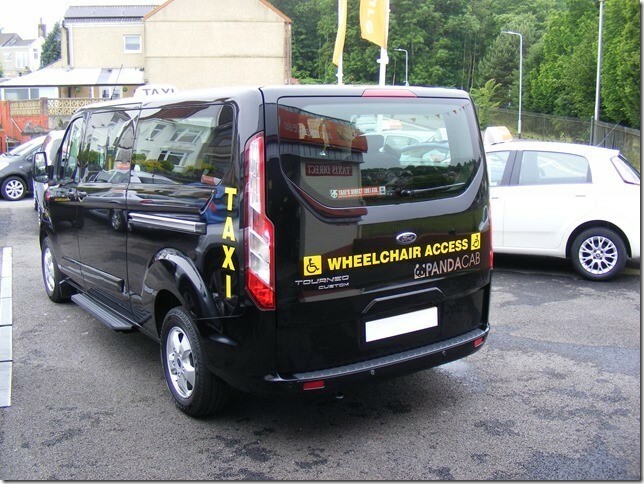 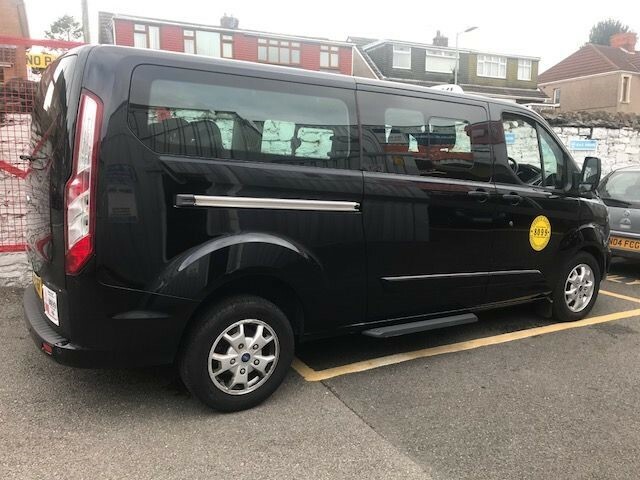 FULL M 1 9 seat hackney taxi , best in class with wheelchair access via the passenger side , grab handles , non slip floor , under floor ramp , high quality leatherette seats , meter and taxi pod . 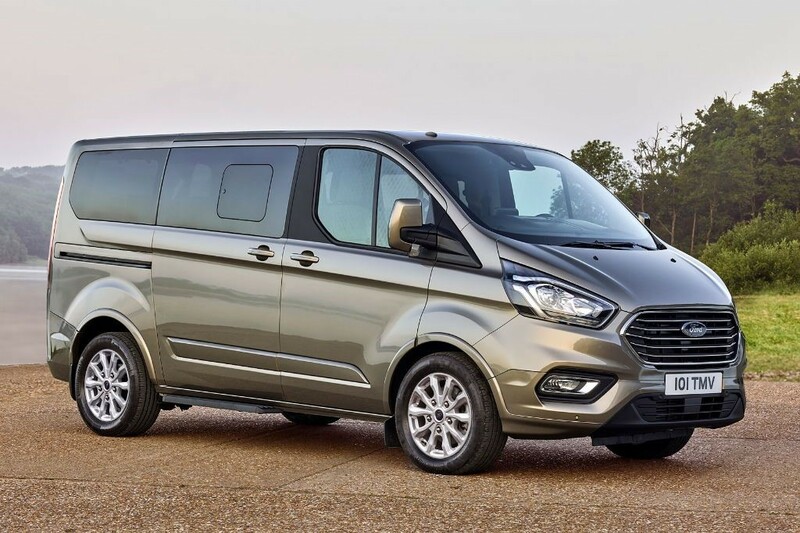 The titanium model comes with alloy wheels , air con front and back , front fog lights , remote central locking and blue tooth . 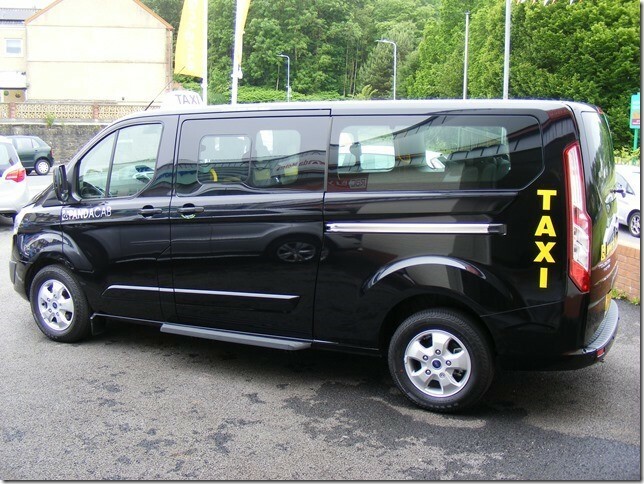 This is a brand new euro 6 ,2.0 ltr tdi engine with improved performance and better mpg figures .